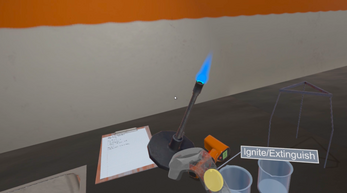 ChemVR was developed as a 1-year student project by Andrew Castillo during 2017. Complete exciting chemistry experiments in virtual reality while learning the basics of chemistry. 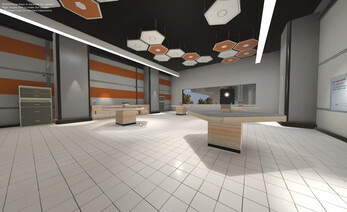 The game was planned to feature the ability to create user-made experiments, but this feature was never finished. Currently, there are 3 built-in experiments as a proof-of-concept. This game was developed with the HTC Vive in mind, but may also work with an Oculus headset as it uses OpenVR.